Or, more realistically, an app where users upload silly videos of themselves dancing or miming to 15 second music and film clips. Although the videos can fluctuate in levels of seriousness, the majority are light-hearted and shared between the app’s 500 million monthly users. Currently, it has been most successful in capturing the attention of a younger demographic and millennials, mainly due to its addictive scrolling layout and interactive nature which can make it difficult for anyone to put their phone down. So, How Can TikTok Improve My Business? 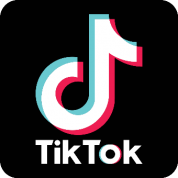 Despite appearing rather trivial at first glance, TikTok could in fact be a potential goldmine for advertisement opportunities and business enhancement. The App’s popularity alone guarantees a platform which enables widespread promotion of a product or business. As TikTok is particularly popular amongst a younger audience, it also gives your business an opportunity to access this hard to reach group, something which older Social Media platforms like Facebook are finding increasingly hard to do. Additionally, the fact that young people are willing to spend is demonstrated through the App’s hefty level of in-app purchases … with a 275% increase of this between October 2017 to October 2018. The fun nature of the App provides an opportunity for a more natural feel to your advertising, and allows businesses to truly engage with potential customers and stay relevant. Whilst the introduction of advertising is still fairly fresh in the App throughout the West, the Chinese version (‘Douyin’) has made full use of this opportunity, forging partnerships with businesses such as Oreo, PizzaHut, and Michael Kors. In fact, Michael Kors came on board with a successful advertising campaign that is easily reproducible: ‘The Hashtag Challenge’. By starting the hashtag ‘#citycatwalk’ across the App, users were encouraged to upload videos of themselves walking a catwalk and referencing the hashtag, helping Michael Kors increase brand exposure and engage with their audience in an entertaining and on-trend way. As shown here, when it is fun for a user to promote a brand, their engagement is much more likely to be positive and, as a result, they are more likely to share with their friends. 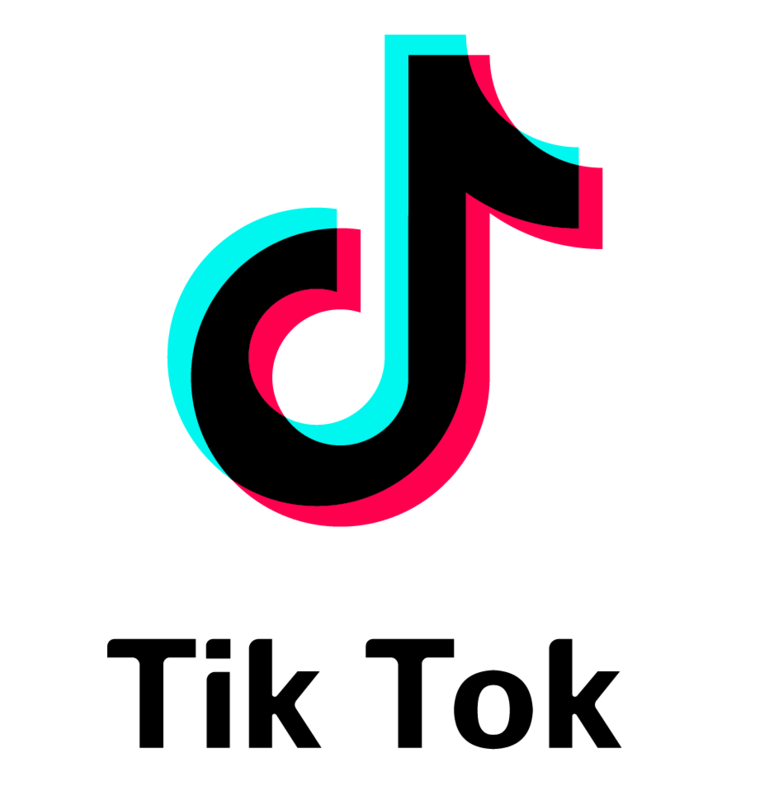 Fortunately, there are even more accessible ways to use TikTok to your advantage. Amongst the millions of users, the App has a smaller collective of ‘influencers’, so-called due to their large following across the App. For example, the current most popular account on TikTok features German identical twins Lisa and Lena, who have attracted 32 million followers. It is clear to see the potential benefits of working with such individuals who can help your product or brand reach millions of potential customers. 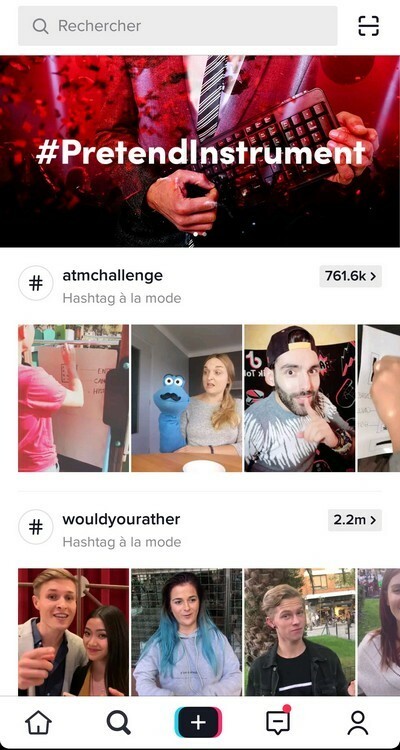 TikTok has been largely overlooked by business so far but its potential as a treasure-trove for advertising and brand promotion should not be underestimated. Like most things in the ever-changing world of social media, speed is of the essence. Whilst new social media platforms often capture the imaginations of a younger audience, their success can burn bright but be short-lived. So what are you waiting for? Why not contact us to find out more about how we could help your business succeed with TikTok. By Francesca Cornish. 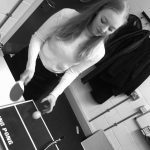 Francesca is a University of Nottingham English student who spent twelve weeks with Status Social, learning about the world of social media for business and researching its possibilities.